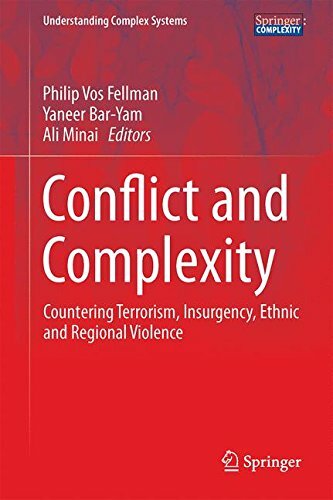 This book follows the methodologies of complex adaptive systems research in their application to addressing the problems of terrorism, specifically terrorist networks, their structure and various methods of mapping and interdicting them as well as exploring the complex landscape of network-centric and irregular warfare. A variety of new models and approaches are presented here, including Dynamic Network Analysis, DIME/PMESII models, percolation models and emergent models of insurgency.  In addition, the analysis is informed by practical experience, with analytical and policy guidance from authors who have served within the U.S. Department of Defense, the British Ministry of Defence as well as those who have served in a civilian capacity as advisors on terrorism and counter-terrorism.